Each learner is a unique individual with very specific needs and skills. 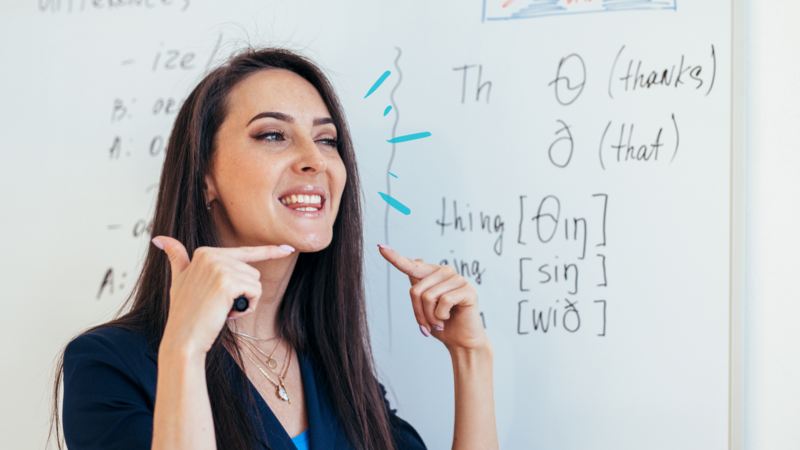 However, we have observed that some concerns related to learning Business English are more common than others, and this is what this article is all about. 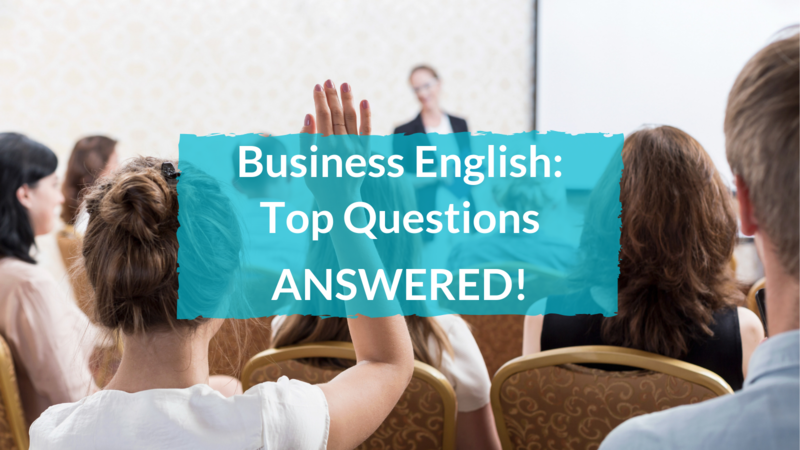 Here are the 10 most common Business English questions answered by professional instructors. 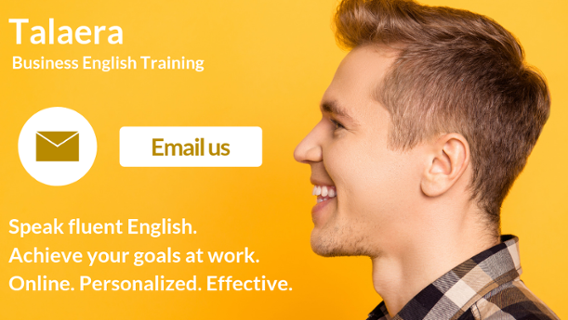 These are our answers to those questions that we get from our corporate learners -from CEOs and HR managers to developers and account managers- about how to improve their Business English skills. 1 What can I do if I get stuck? 2 How can I explain something if I can’t find the exact word? 3 How can I improve my listening skills? 4 How can I expand my vocabulary? 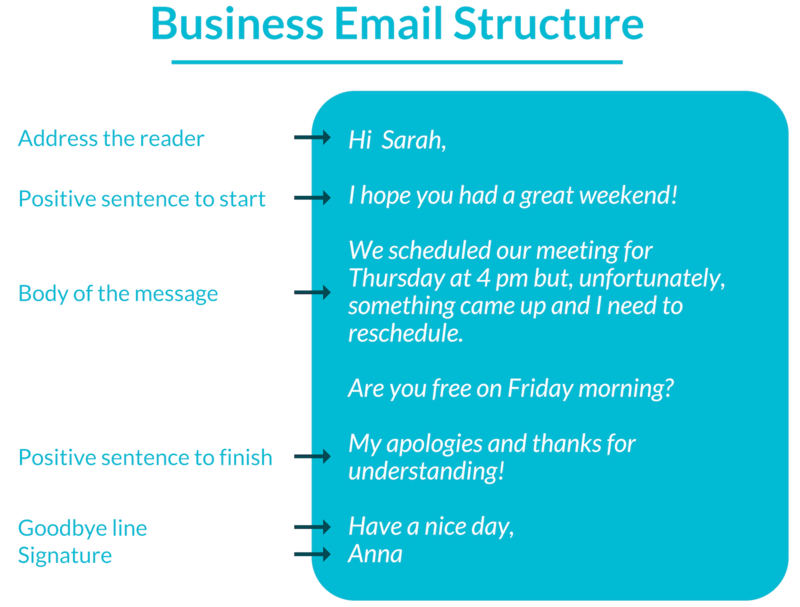 5 How can I write better emails and faster? 6 How can I learn prepositions? 7 How can I improve my fluency in English? And my confidence? 8 How can I improve my accent in English? 9 What can I do if I don’t understand my manager or a client? 10 How can I link my ideas together to sound more like a native speaker? When English is not your main language, it is normal to get nervous and have the fear of getting stuck. This is normal for everybody, especially when you are in front of your manager or native English speakers. What to do in these situations? Take a deep breath, relax, use one of the phrases above, and start over again! This is probably one of the most common concerns of our learners, and it is especially frustrating when you have a vast knowledge of a topic in one language, but then you are not able to express it so clearly in English. Let’s take the following example: what you actually want to say is “we develop pioneering techniques”, but you can’t really remember the word pioneering. What can you do? Use synonyms and similar words: try to find words that mean the same (or almost the same). For example, innovative, creative or groundbreaking. Check out our article 8 Useful Ways to Make Your Point With Precision & Clarity for more tips on this topic. 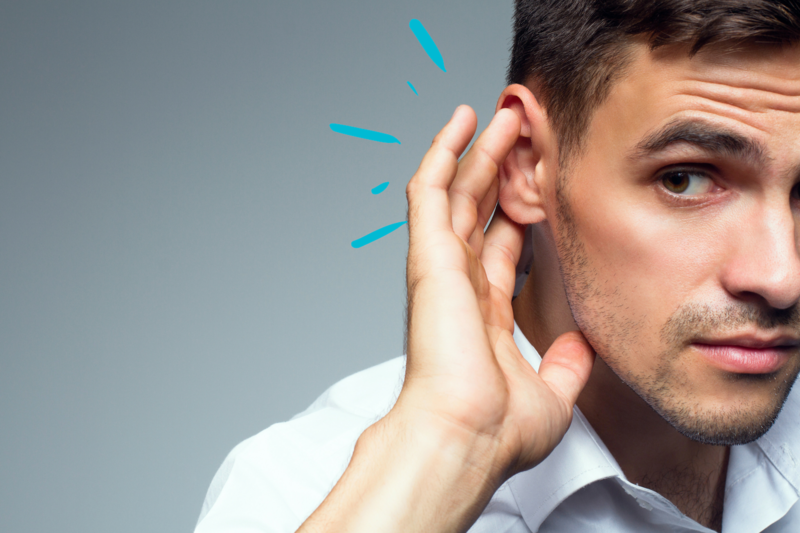 Improving your listening skills takes time, but the good news is that you can do it while commuting to work, taking a shower or doing the dishes at home. How? Listen to podcasts or TED Talks that talk about topics that interest you. Finding inspiring ones is key to enjoying this activity and wanting to keep listening. Some podcasts even offer the transcript, which you can read at the same time as you listen, or copy some phrases you like, or even write down how the speaker pronounces the words. These are just a few, but we'd love to hear yours! Leave us a comment on our Facebook with your favorite podcasts HERE. Sitting down to learn vocabulary requires time and dedication and including this extra task to our already busy days is sometimes close to impossible. We totally get it, but we have a few tips that will help you improve your vocabulary and listening skills even if your schedule is incredibly busy. Got 5 minutes to check out Facebook? Instead of social media, invest those 5 minutes in something that can help your learning, like apps where you can practice English in a fun way (stay tuned, we'll come back with the best apps to learn Business English!). Have time to read the news? Reading them in English is a great way to increase your vocabulary. Download your favourite newspaper in English (BBC News, The Guardian, Google News, Feedly or The New York Times are some of the most popular ones), and get used to how native English news are written while you keep up with the latest affairs. And if you haven’t done it already, check out one of our most popular articles: Learning Business English? +20 Top Tips You Need To Know. One of the concerns of many of our learners is that they are scared of making mistakes in their emails and this results in them taking too long to write them. The most important thing when writing emails is to have a clear goal. What is the topic of the email? Pick just one topic per email (2 maximum), this will keep both your reader and you focused, and increase the effectiveness of your emails. To make your business emails richer, check out these +150 phrases that you can use in many different situations. Oh, and Grammarly is also a lifesaver when it comes to writing! Install the app and make sure your spelling and grammar are spotless! 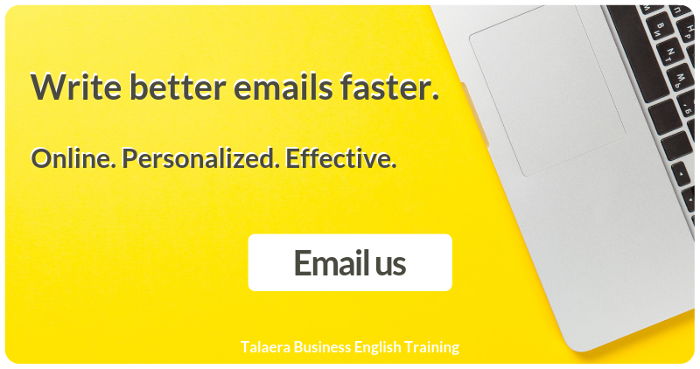 Do you prefer to have a professional help you with your emails? Book a session with one of our teachers. 6 How can I learn prepositions easily? 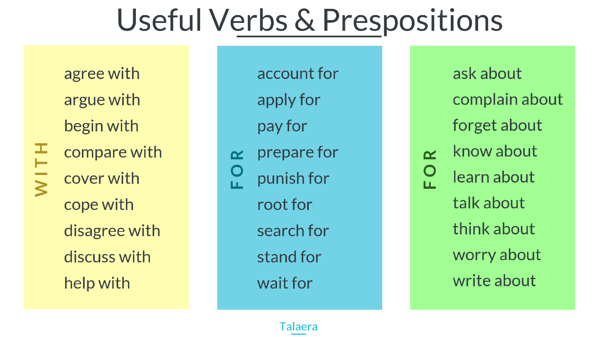 These are fixed uses of prepositions and understanding and learning them can result in a headache. The good news is that even if you get them wrong, your listener is probably going to understand what you mean, since they are not the most important part of the sentence. We understand, though, that you want to get them right. So is there a way to learn them and avoid making mistakes? How can you remember the correct preposition? Is there a secret technique? I am very sorry to tell you that there’s no magic bullet. However, there are little tricks that can help you. We learn by association, which means It is easier to remember prepositions if you learn them in a sentence. Instead of learning "apply + for", learn "Did you apply for that great job?" We remember things easier if we feel emotionally connected to it. Make sure that when you learn prepositions in a sentence, that sentence speaks about your life or your emotions. If the example is relevant to you, the memory of it will last longer. This depends completely on the learner. For me, the example "I am responsible for managing the company's blog" is more relevant than "I am responsible for getting the best interest rate". Write down all those relevant examples in a notebook or document and read them every once in a while. Why? Read Tip 4. Why do most people remember that the capital of France is Paris, but not so many people remember what the capital of Zambia is? Mainly because we have most likely heard the first one many more times. If we learn today "The capital of Zambia is Lusaka" and we never hear of it again, chances are, you'll forget. But if tomorrow you read again "The capital of Zambia is Lusaka", and then you read it again next week, and next month, and then next year, it will probably get stuck in your head and the chances of remember it grow exponentially. How to apply spaced repetition to your learning plan? Set up a little calendar to review your document with the prepositions and relevant examples to make sure you don't forget them. This is the next million-dollar question! How to improve fluency and confidence in speaking English? Well, easier said than done, if you want to become fluent in English the first thing you need is not to be afraid of making mistakes. Remember that being fluent in a language does not mean that you can speak perfectly; rather, it means that you can express yourself easily and coherently. Second, practice makes perfect. Find friends, colleagues or a teacher that can help you with this part. The more you speak, the more natural it will feel. Shadowing is a technique that will help you feel more in tune with the language and understand pronunciation and intonation patterns much better. Prepare an audio file and its transcript (you can use TED talks or a book and its audiobook). First, listen to it as you follow the text. Then, practice mimicking the speaker, repeat exactly the same words with the same pronunciation and intonation. Fixed phrases and idioms are very typical from native speakers. If you learn them and include them in your vocabulary you will feel you can express yourself much more effectively. Here you can also find useful tips to become a better communicator. We've already talked about this! Check out our article How To Effectively Reduce Your Accent in English! There, you will understand that you actually do not need to get rid of your accent, and you will get some valuable tips on how to improve it. Speaking to all our non-native English speaker readers: who hasn't been in that uncomfortable situation where your manager or client said something and you can't really understand a word of what they said? Their accent might be difficult to understand, you are unfamiliar with the vocabulary they use, or the just spoke at the speed of light. What can you do when you can't really work out what they just said? Well, nodding and smiling and hoping it was not an open-ended question is an option, although not the one we recommend. Did you say A or B? What is it you would like to know exactly? One of the tricks to sound more like a native speaker is to use linkers. These will connect your ideas together and you will seem much more fluent and in control. Without linkers: We liked the candidate. She was very enthusiastic and experienced. She is very young but she meets all the requirements. I think we should invite her to the next interview. With linkers: We really liked the candidate, especially because she was very enthusiastic and experienced. Although she is indeed very young, she meets all the requirements, so I think we should invite her to the next interview. While Company B kept focusing on the negatives, they seemed interested in the product. That's why we were not completely sure if we would manage to get this client. However, we kept insisting and providing them with solutions, and as a result, they decided to close the deal! They really make a difference, they make your speech more coherent and connected and you will look totally in control. Download this list with the most useful transition words and phrases and include them in your sentences. Do you have any questions that we didn't include? 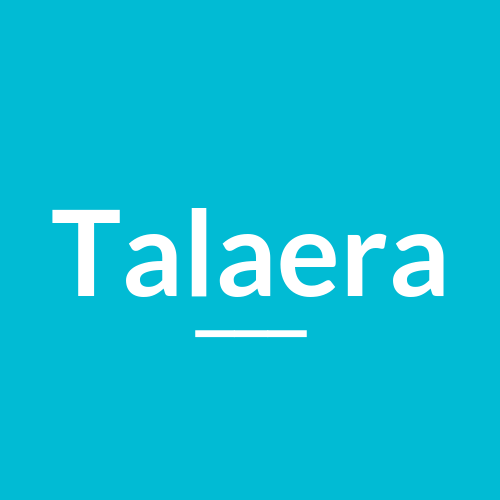 Send us a message on Facebook or LinkedIn and we'll help you with you English learning.